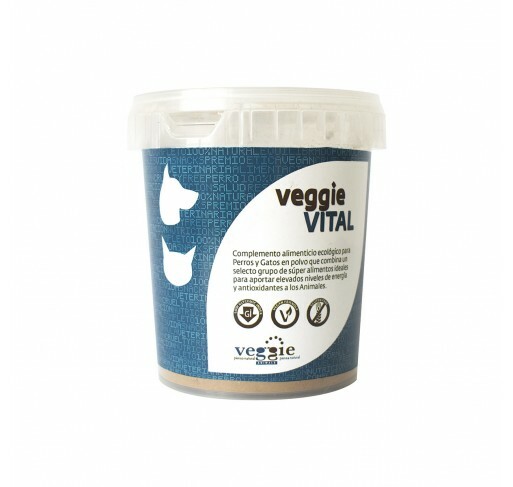 100% plant-based pet food formulated by a team of qualified veterinarians, VeggieAnimals provides a complete and balanced nutritious diet for dogs and cats, as an ethical alternative to meat-based pet food. 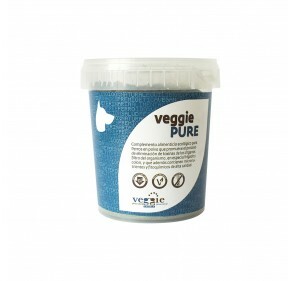 Properly formulated vegan pet food, VeggieAnimals meets all dietary needs of dogs and cats. If you have queries about switching your dog’s and cat’s food to a vegan diet, please get in touch with us and have a chat with our veterinarian free of charge. We will be happy to assist you and clear your doubts. VeggieAnimals vegan dry food is a healthy alternative for our dogs and cats, but it is much more than just vegan pet food. By feeding your dog or cat with VeggieAnimals, you are contributing to avoiding the slaughter of thousands of living beings and the oceans depletion. 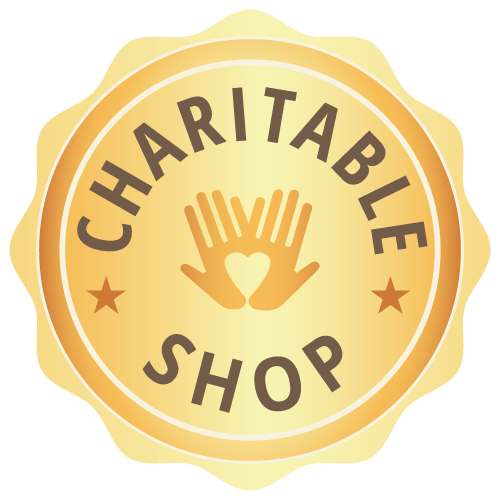 Run by a team of people with a long history in veganism, we promote ethical values and principles in defence of animal rights, animal freedom and respect for the environment through the sale and distribution of our products. In addition to this, we also help people in need by supporting different projects promoting social inclusion of people at risk. At Veggie Animals we offer free veterinary advice. 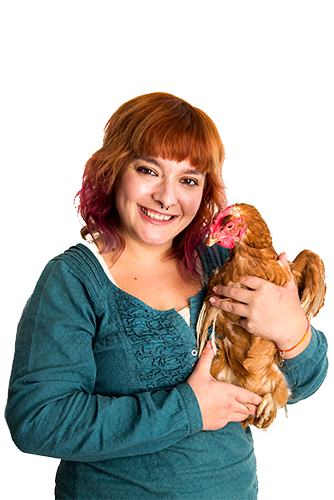 Our vet, María González, founder of animal shelter La Vida Color Frambuesa, will clear any doubts you may have regarding our products.